It happened Wednesday afternoon in the 1300 block of Ridge Road. 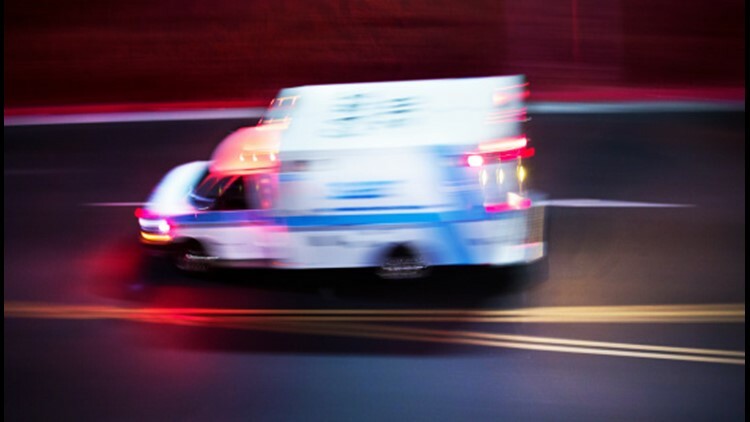 CHARLOTTE, N.C. — A motorcyclist died in an accident in north Charlotte Wednesday afternoon, police said. It happened in the 1300 block of Ridge Road. Charlotte-Mecklenburg Police said the motorcycle ran off the road and hit a guardrail. The victim was identified as 65-year-old Phillip Allen Reed. The cause of the accident was under investigation; however, CMPD said excessive speed was believed to be a factor.